Click on the links below to go straight to the relevant pages. 3rd - 12th March 2019 - las Vegas & the National Parks. Las Vegas - Grand Canyon, Antelope Canyon, Monument Valley, Arches, Bryce Canyon and Zion. 25th March - 27th March 2019 - Dorset’s Jurassic Coast. 22nd May - 24th May 2019 - West Dorset. Based in Lyme Regis explore the Jurrasic Coast including West Bay, Burton Bradstock, Charmouth, Lyme Regis, Bere and Sidmouth. 6th May - 8th May 2019 - Dorset’s Jurassic Coast. 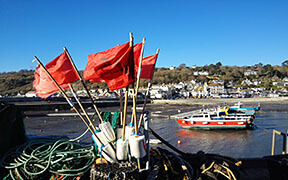 Our most popular workshop visiting many classic locations in the Isle of Purbeck. Corfe Castle, Old Harry Rocks, Wareham, Portland, Weymouth. Great places to hone your photography skills. workshop visiting many classic locations in the Isle of Purbeck. Corfe Castle, Old Harry Rocks, Wareham, Portland, Weymouth. Great places to hone your photography skills. 12th - 15th May 2019 - Rome. 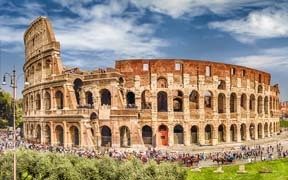 New for 2019 - Our tour of Rome taking in the sites. 19th - 23 May 2019 - Florence, Pisa and Cinque Terre. 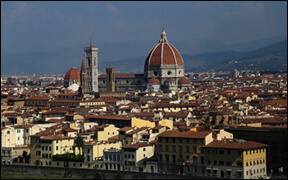 Our tour of Italy taking in Florence then on to the World heritage Cinque Terre villages and finishing in Pisa. 24th - 27th June 2019 - Jersey. 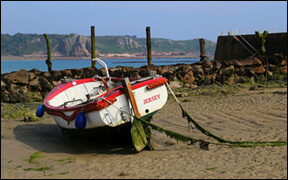 Stay near Corbiere and travel round the island.Great landscapes and seascapes with coves, caves and harbours. 1st- 3rd July 2019 - Snowdonia. Stay in the heart of the Snowdonia National Park photographing mountains waterfall and coastal scenery. 5th July 2019 - Goodwood Festival of Speed. The premier motor sport event in the UK. CLassic cars to Formula 1. Includes entrance ticket. 12th July 2019 - Silverstone Grand Prix. The Fastest cars and drivers on the planet. 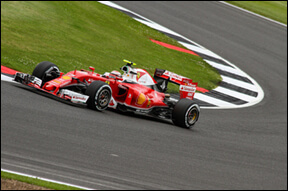 Photograph Formula One cars at the practice sessions on Friday. Includes entrance ticket. 15th - 17th July 2019 - Dorset’s Jurassic Coast. 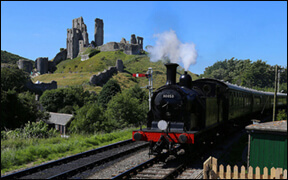 Our most popular workshop visiting many classic locations in the Isle of Purbeck. Corfe Castle, Old Harry Rocks, Wareham, Portland, Weymouth. 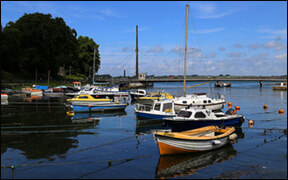 Great places to hone your photography skills. 12th - 14th August 2019 - Dorset’s Jurassic Coast. 13th September 2019 - Goodwood Revival. 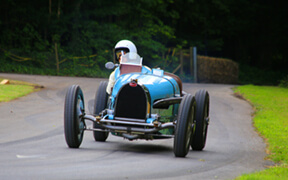 Step back in time at Goodwood motor racing circuit to spend a day photographing icon racing cars pre 1960. Includes entrance ticket. 9th - 11th September 2019 - Dorset’s Jurassic Coast. 23rd - 25th September 2019 - Northumberland. 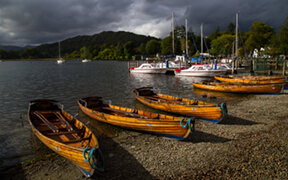 26th - 28th September 2019 - Lake District. The Lakes in September. Classic landscapes, waterfalls and stone circles. 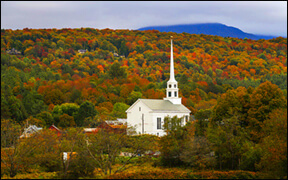 6th - 13th October 2019 - New England in the Fall. 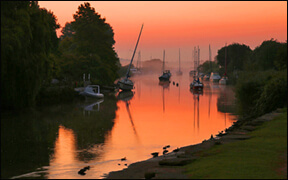 You will visit New England at its most photogenic and see the autumn colours as they sweep south. 20th - 23rd October 2019 - Venice. 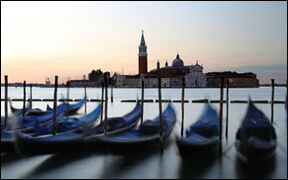 4 days in the heart of Venice visiting St Marco, Rialto, Murano and Burano. A photographers dream. 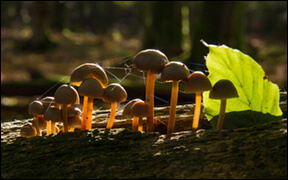 Visit the New Forest at the peak of colour in the autumn. 2nd - 16th November 2019 - Route 66. 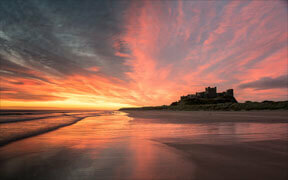 £1895 - 1 Place Available. 1st - 4th December 2019 - Prague. 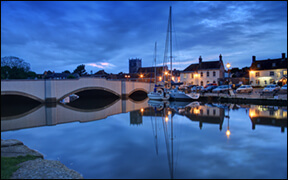 Visit this amazing city in the winter time to take advantage of the winter markets and some great low light shots in and around the River. 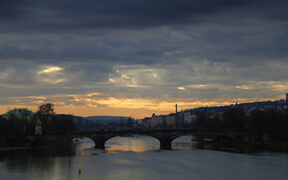 Locations are varied and you will visit all there main areas taking in the Charles Bridge, Old Town, Jewish Quarter, Castle and Palace and a few surprises along the way. 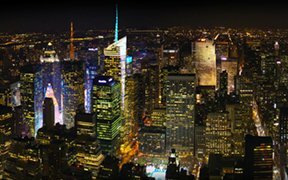 8th - 12th December 2019 - New York. 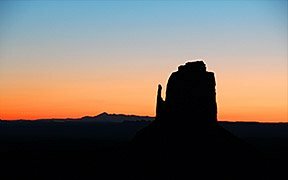 8th - 17th March 2020 - las Vegas & the National Parks. 24th - 27th May 2020 - Florence, Pisa and Cinque Terre. 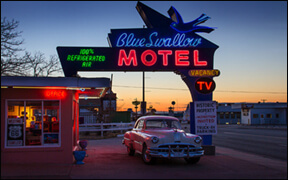 1st- 15th November 2020 - Route 66. 6th - 9th December 2020 - Prague.